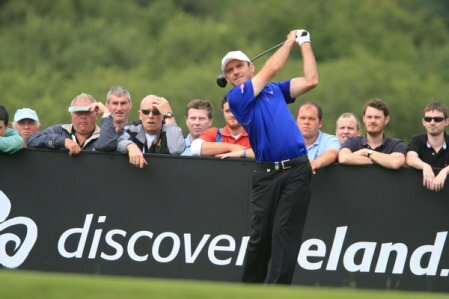 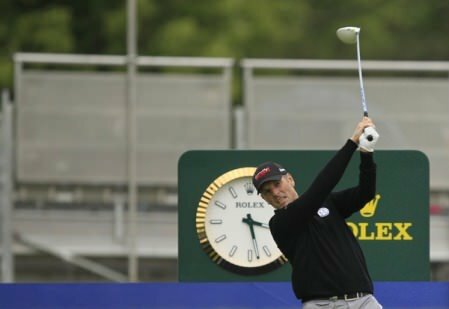 The 34-year old Athlone player, who returned to action on the Challenge Tour in Scotland last month after a long sabbatical, had an eagle, four birdies and just one bogey to lead by a stroke from Oliver Farr and Ryan Boyns as 288 players battle for just 12 place in The Open at four LFQ venues in Scotland. 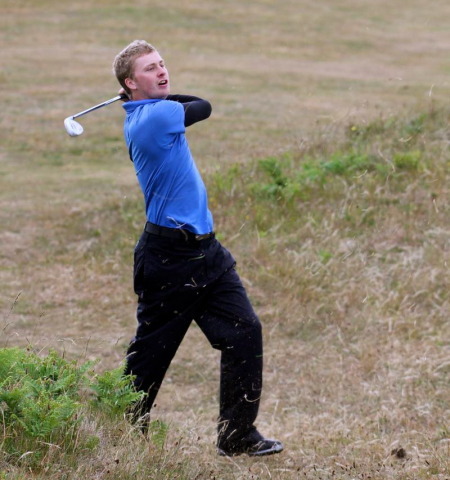 Alps Tour regular, Ballyliffin’s Brendan McCarroll is also well-placed at Dunbar in joint fourth after a three under 67 with amateur Kevin Phelan and Old Conna’s Neil O Briain also in with a shout after 69s. 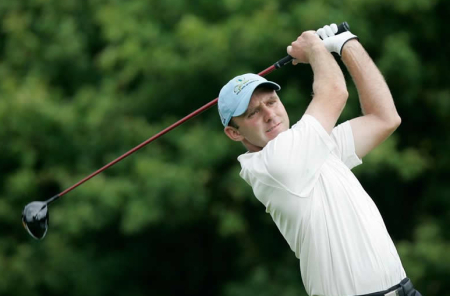 While Moriarty played in the 2010 Open at St Andrews, finishing 37th, a major championship appearance would be a first for Derry’s Michael McGeady, whose four under 67 left him tied for second at North Berwick, one shot behind James McLeary with Waterville’s David Higgins three shots outside the qualifying place after a 70. 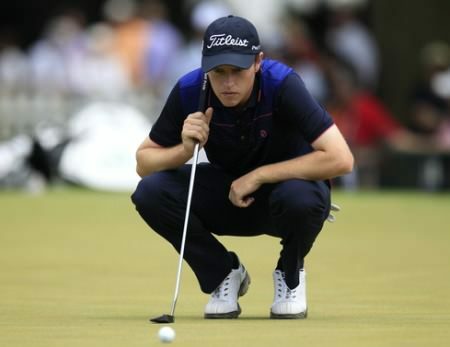 The rest of the Irish have work to do to make it but Scotland’s Colin Montgomerie is still in with a shout at Gullane No 1, where a two under 69 was good enough for a five-way share of third at halfway, one stroke behind leaders Klas Eriksson and amateur Fraser Moore.